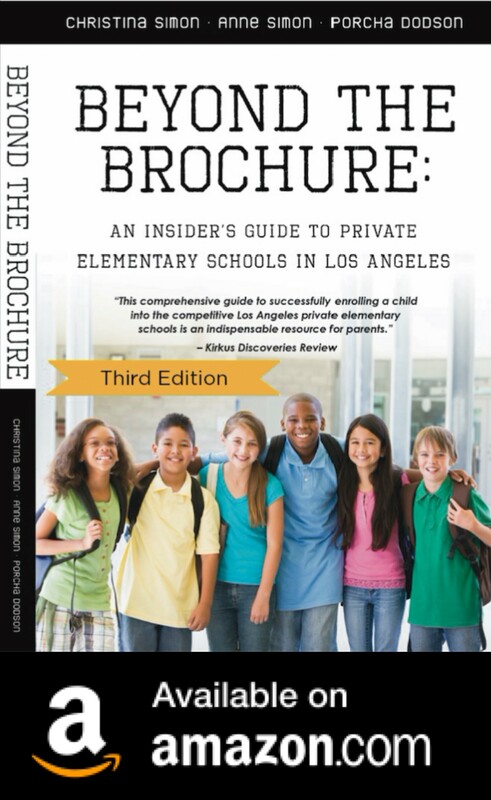 Weekend Links: The 13-Page Preschool Application, Pics and more! 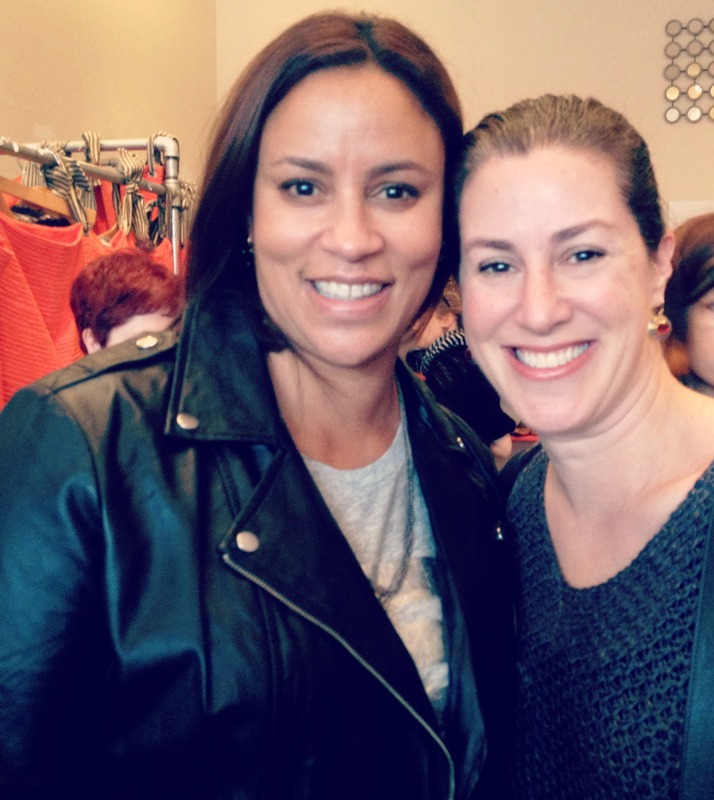 I attended a fabulous event, Swap Your Style, at Give + Take in Santa Monica. 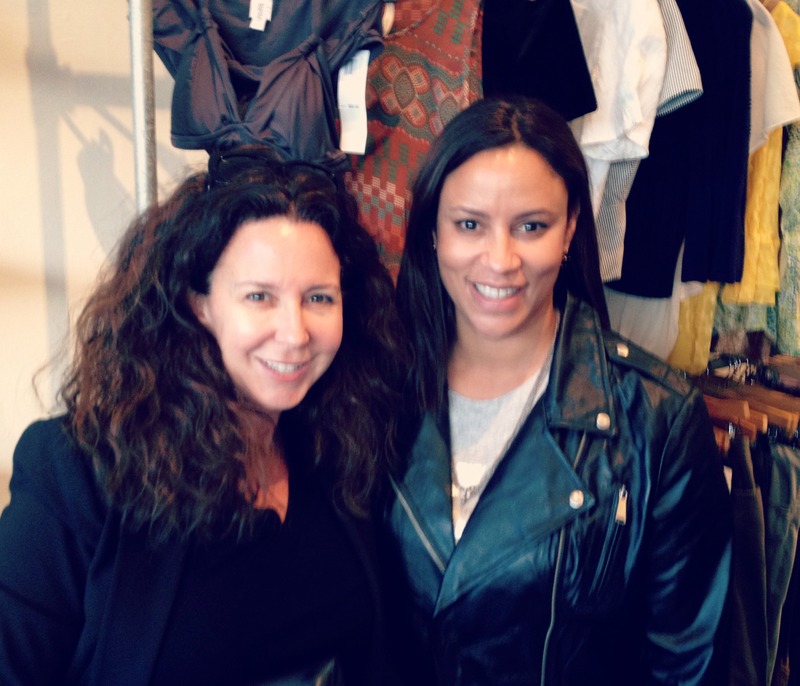 I brought items I haven’t worn (or no longer wear) and swapped them for some really cool clothes and accessories. Here are the pics from the event. 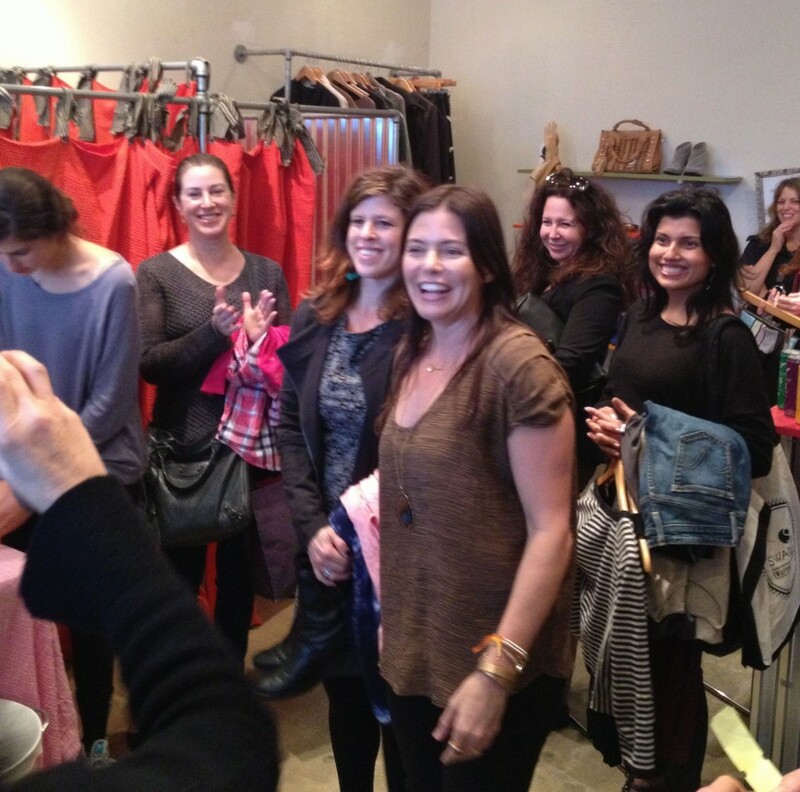 @RachelLSarnoff (MommyGreenest.com) giving us the scoop on shopping and swapping at Give+Take. 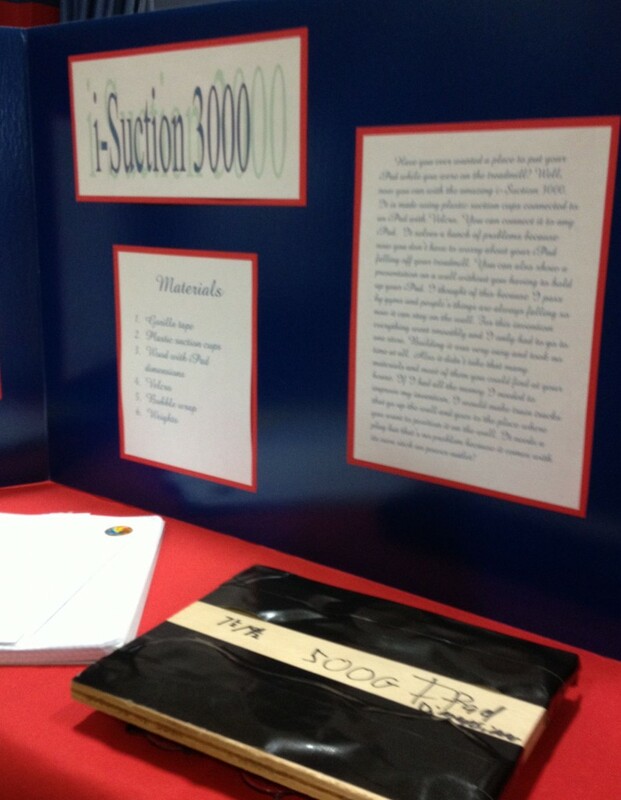 I stopped by Viewpoint School’s Invention Convention to check out my son’s science project. Very cool! 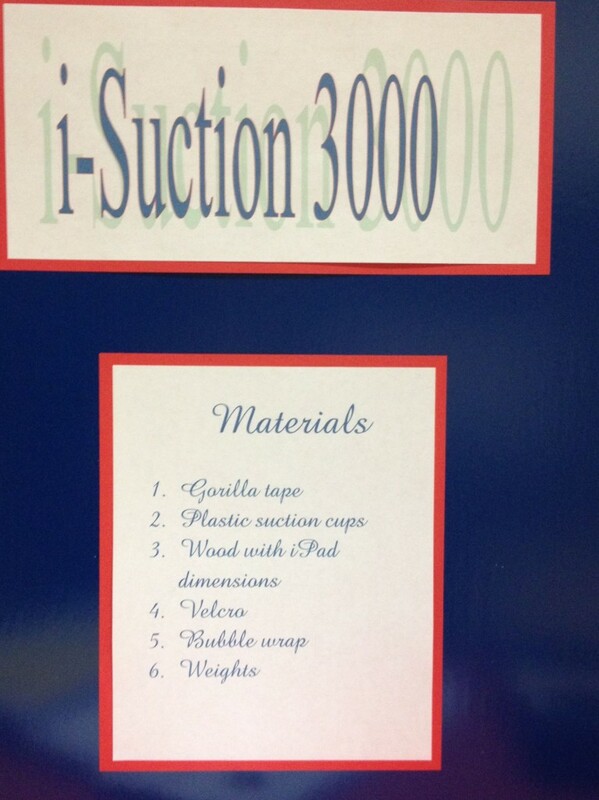 The i-Suction 3000. It sticks! 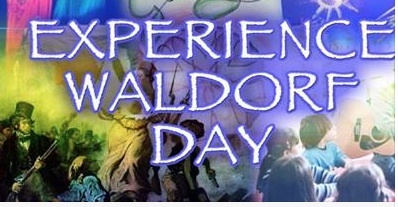 The City School Waldorf Initiative (Preschool to G8) presents Experience Waldorf Day, where adults attend a day of “Waldorf” classes spanning Preschool to Grade 8! 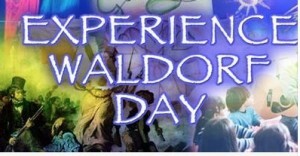 Waldorf Education is the largest independent, non-sectarian educational philosophy in the world. With 900 schools in 60 countries, Waldorf education reaches the heart, mind and soul of its students. Sign up online or call 818-776-0011. 17424 Sherman Way in Lake Balboa, 91406. 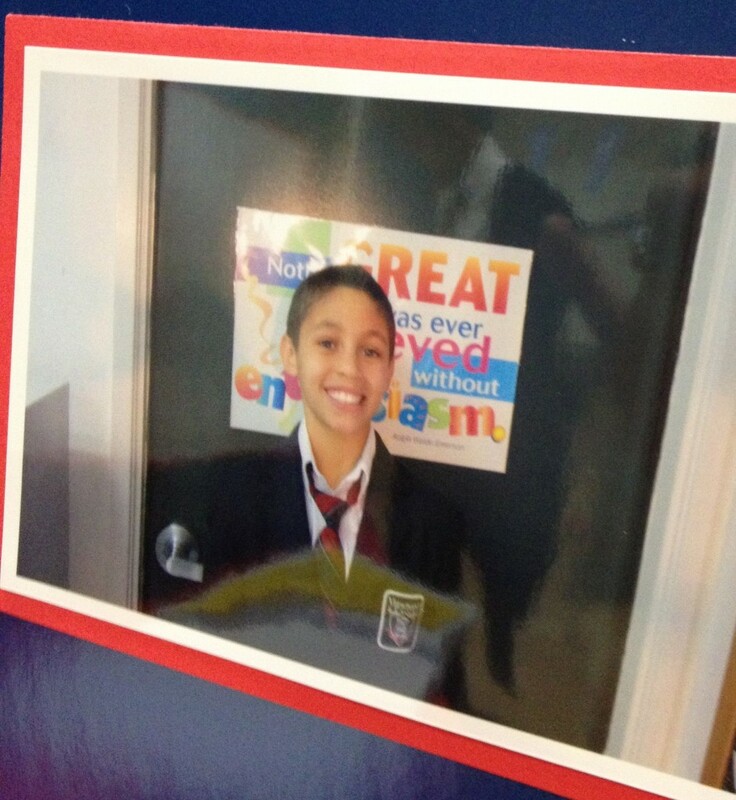 Low-income schools use mindfulness (meditation) in the classroom with big results. (KPCC’s Take Two). We shared this on Beyond The Brochure’s FaceBook page, but it’s worth sharing here in case you missed it. Read about how one teacher uses a simple but powerful method to find out a lot about what’s on her students’ minds. The is a WOW piece! (Momastery).